Take a breath. We’re here to help. Our Dementia Experts will answer your questions and create a plan for the future. Caring for someone with Alzheimer’s can be overwhelming – but you’re not alone! Learn from others in your shoes. Do you need a break? Our Companion Volunteers spend time with people with dementia, so caregivers can recharge. 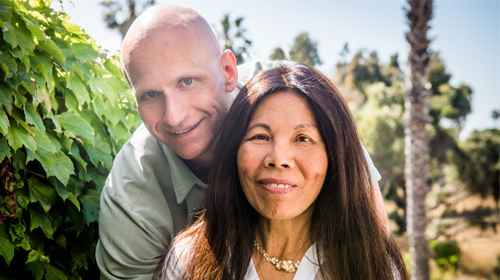 Get the tools and support you need to succeed as a caregiver in this special 6-week series. 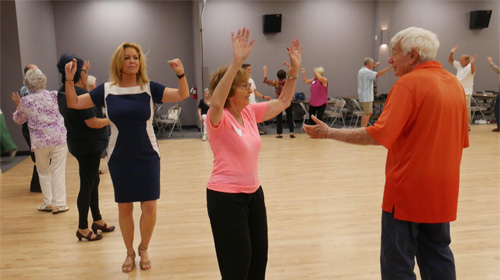 Have fun and stay active with weekly activities centered around music, art and exercise. Learn to live with a new diagnosis. This 5-week program will empower you and your care partner for the road ahead. 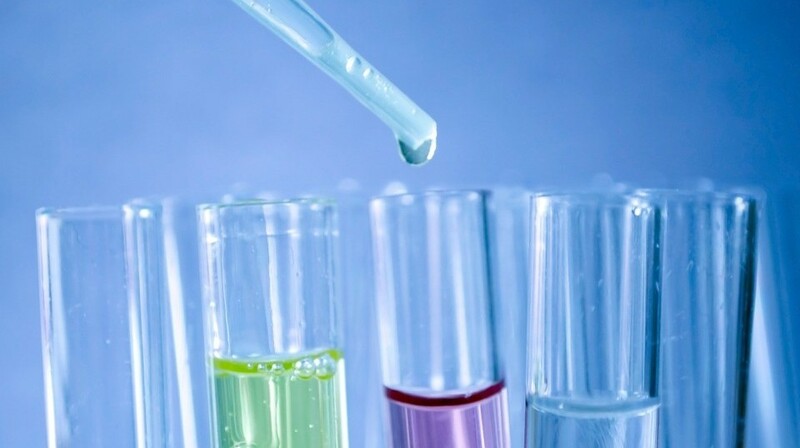 The first person cured of Alzheimer’s will be in a clinical trial. Get connected with cutting-edge research in San Diego County. 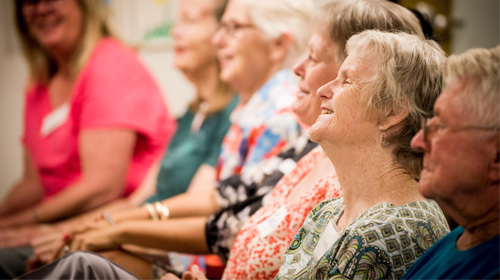 Learn about everything from healthy aging to specific dementia caregiving skills in these interactive classes and workshops. 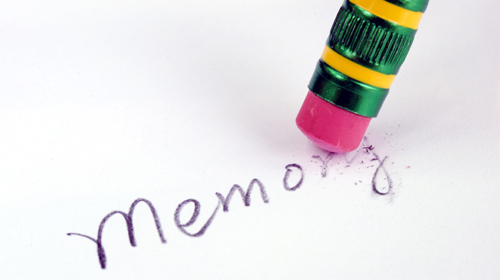 We provide free memory screenings to anyone concerned about memory loss each month. Screenings take only 30 minutes.